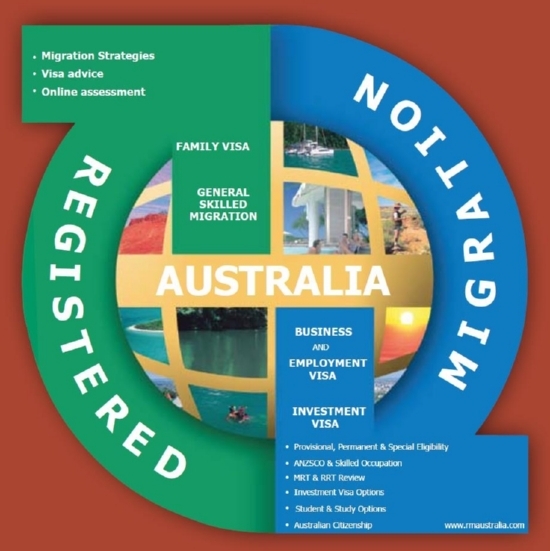 Registered Migration Australia offers local and international advice on migration, education and recruitment for emigrants to Australia. 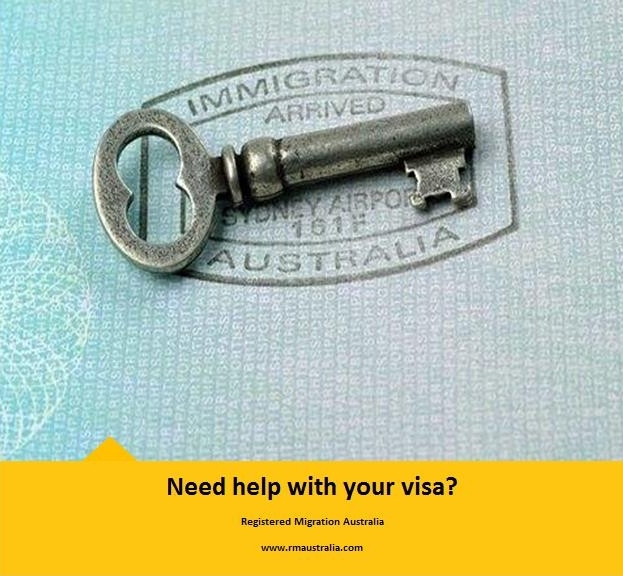 Our agents are fully trained with a thorough understanding of the Australian Immigration Law and its Regulations. Registered Migration Australia offers local and international advice on migration, education and recruitment for emigrants to Australia. Our agents are fully trained with a thorough understanding of the Australian Immigration Law and its Regulations. All immigration work is conducted from the beginning to the completion of a visa application and our services are in full compliance with the Migration Agents Registration Authority's CODE OF CONDUCT. There are several classes of student visas for study in Australia. The type of visa depends on the type of study you wish to undertake (eg: English language course, graduate degree, vocational training,higher education, etc.) you are planning to undertake. Student Visas can be a good way to experience short duration study and work experiences without necessarily requesting a Working Holiday Visa, which is only once in a lifetime.